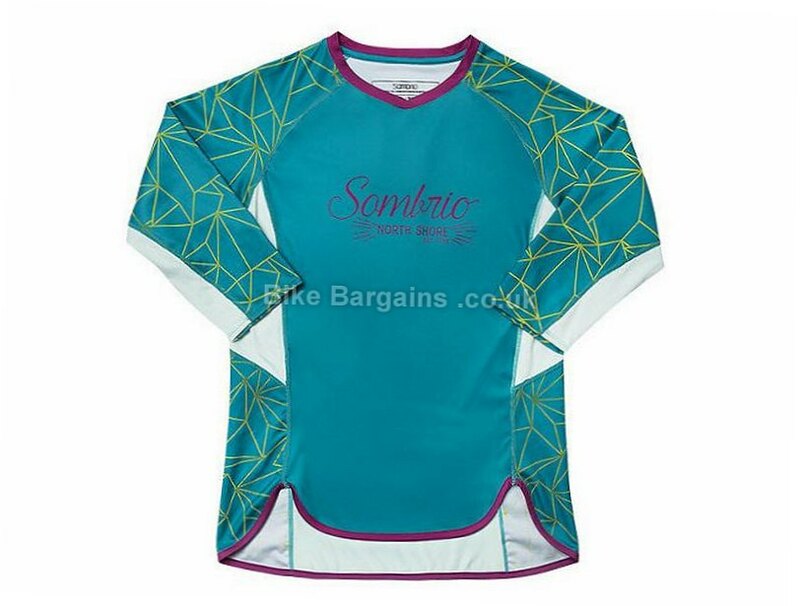 Sombrio's Ladies Vista Jersey is a lightweight MTB jersey designed to keep you feeling cool when temperatures rise. Chill Mesh technology on the back and sides actively cools so you always remain fresh. 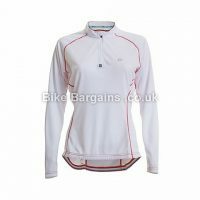 The loose fit of the Ladies Vista Jersey is comfortable and allows plenty of freedom of movement and gives space for armour too. 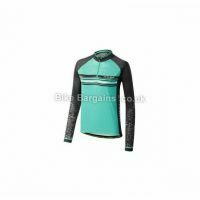 The fabric is soft and light and provides excellent moisture wicking, while the addition of Chill Mesh, with a Xylitol treatment that actually creates a cooling effect when in contact with sweat, means you remain dry and cool even during the most intense of rides. 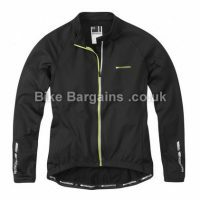 Lastly the drop back hem provides the extra coverage needed when in a riding position. 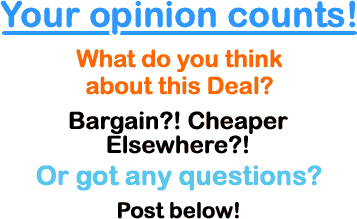 Main Material: 100% Polyester Sublimated graphics Multi-panel 3/4 length design Moisture wicking finish Strategically placed Chill Mesh Technology on back and underarm Drop back hem . 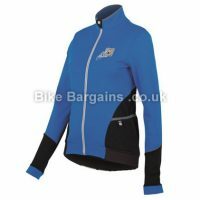 This £13.75 Ladies Vista LS Jersey deal has expired. However, you can..